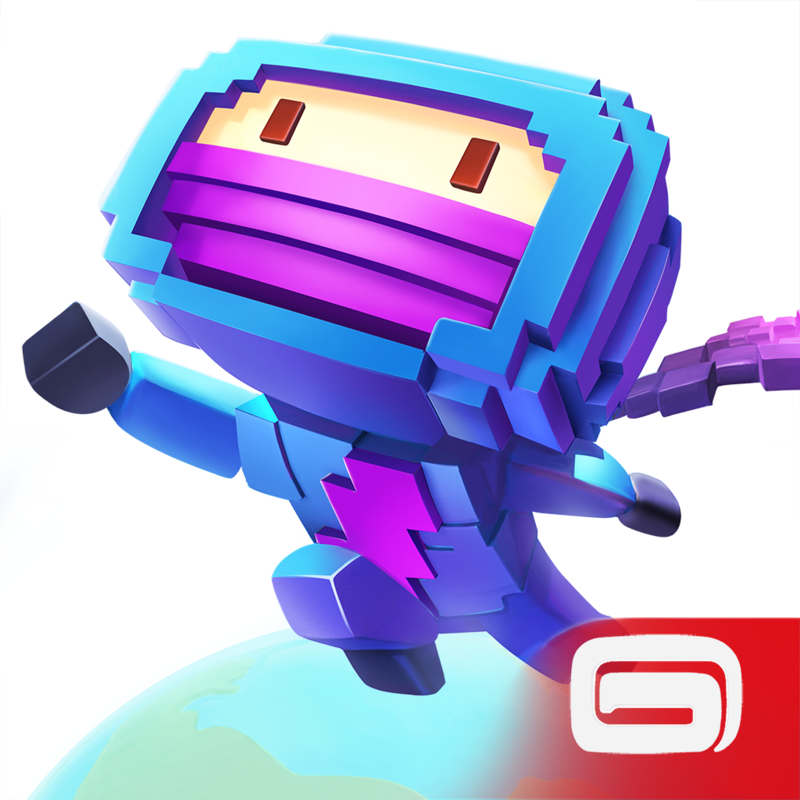 Last week, Gameloft released the endless jumping game Ninja Up!. This week, the popular game developer has introduced another casual pick-up-and-play game on iOS in the form of Dizzy Fruit. 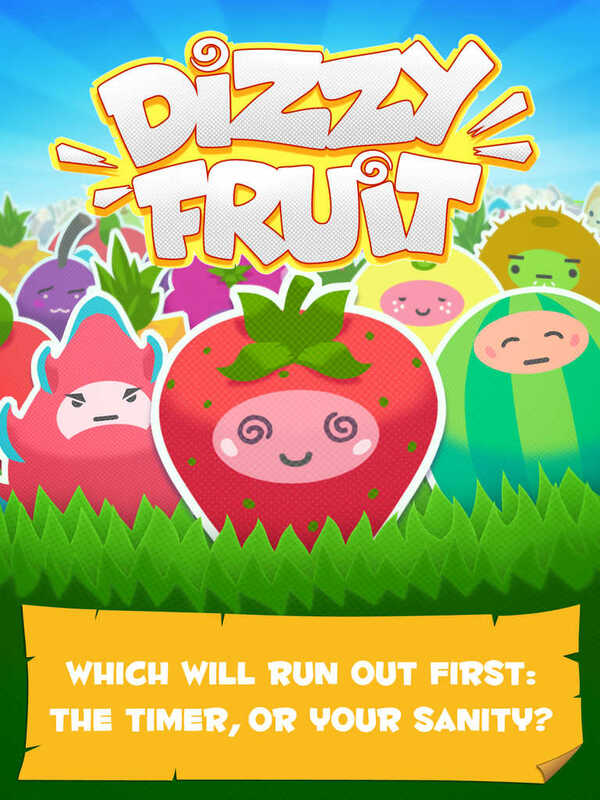 Dizzy Fruit is a simple game that challenges your memory and reflexes as you're shown a series of "crazy" fruits and you're tasked to quickly identify whether a fruit is the same as the previous one: "How long can you follow these crazy fruits?" 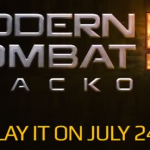 Gameloft teases. "A new one is coming: Is it the same as the last one? Seems pretty simple… but not for long! Time gets shorter and shorter, and the tension builds higher and higher for a fast and fun experience! How many of these cute fruits can you get through before going insane?" Check out the trailer for Dizzy Fruit: If you can't see the video embedded above, please click here. Dizzy Fruit might seem really easy at first. 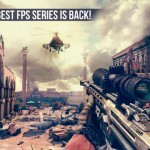 But as you've probably realized, the more uncomplicated a pick-up-and-play game is, the more addictive it tends to be. Just take Dizzy Fruit for a spin and see if you don't end up showing off your high score to your friends and daring them to beat it. 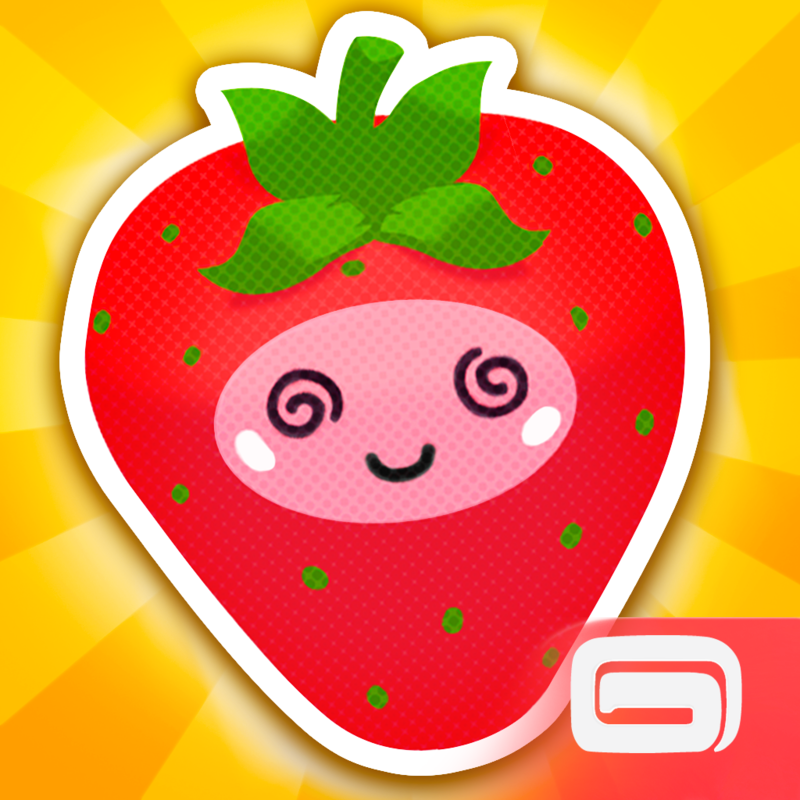 Compatible with iPhone, iPod touch, and iPad, Dizzy Fruit is available now on the App Store for free. 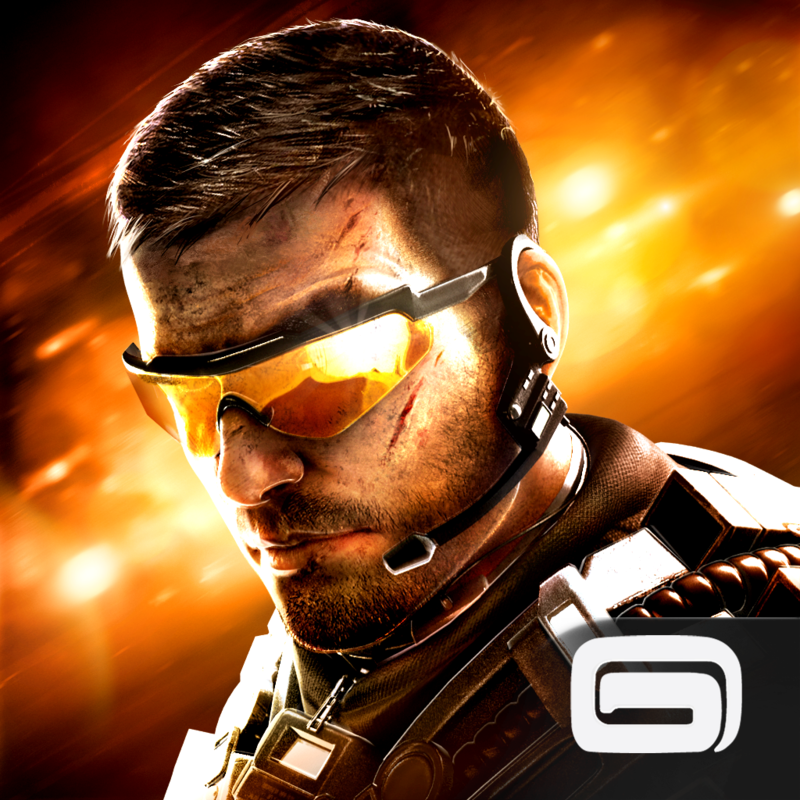 This week has also seen the highly anticipated release of Gameloft's latest "AAA" mobile game, Modern Combat 5: Blackout, the latest installment in the popular Modern Combat series of first-person shooting games. See also: Gameloft celebrates Uno & Friends' Uno-versary with lots of cupcakes and prizes, Much-Requested Offline Mode Swings Into Gameloft's The Amazing Spider-Man 2, and Gameloft Updates GT Racing 2 With New Cars, New Leagues And More.